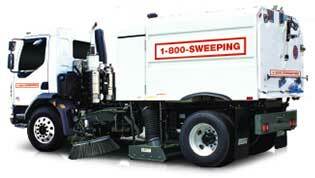 Check out 1-800-SWEEPING for a great value. is available in your market!
" Just one call can pay for the year! "